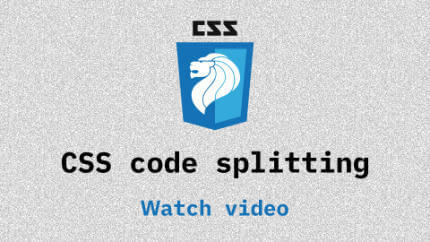 Another month, another successful Talk.CSS. You all showed up in force this time, I stopped counting at 40, so thank you all for spending your precious evening with us. Thank you to Shopee for hosting us and feeding the masses. 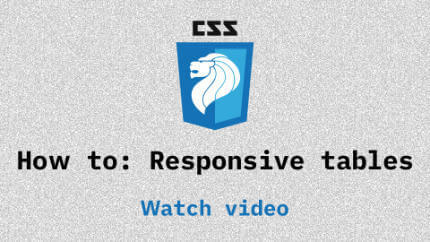 ICYMI, the introduction slides for Talk.CSS were upgraded to v2.0. Hilarity ensued. You had to be there. 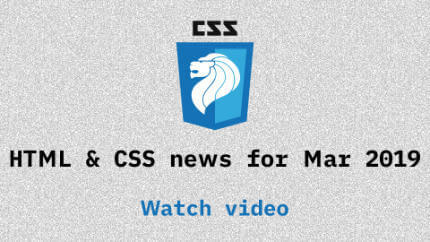 Updates and news in the world of CSS for March 2019. Our regular segment. Topics covered available here. Hui Qian talks about her experience implementing responsive tables. Lihau does a deep-dive on how Shopee handles a constantly growing CSS codebase. Hui Qian did not provide a bio. She will regret this. It seems that she has consistently worked for start-ups and moved to Singapore because the 1SGD = 3MYR. SingaporeCSS respects that. Keep getting 'em cheques. Yo.